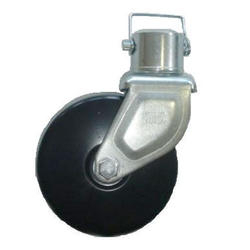 Ram Side Wind Swivel Trailer Jack, 2000 series. 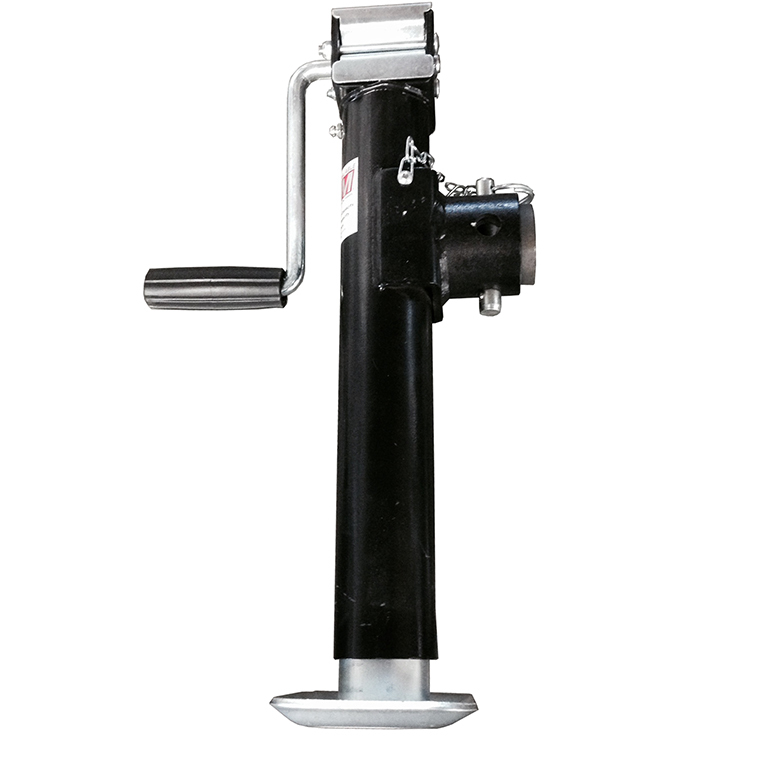 To use the Ram Side Wind Swivel Trailer Jack all you need to do is weld on the heavy duty pipe sleeve bracket to your trailer. 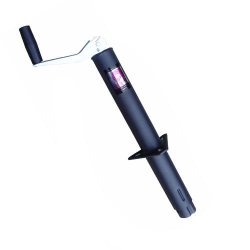 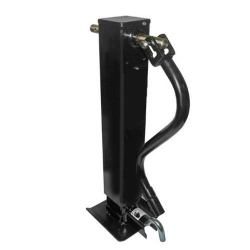 This Trailer jack will support 3000lb, and will lift up to 2000lb. 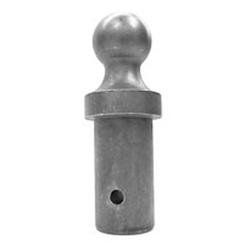 Before traveling, remove the 9/16″ pin, swivel the Trailer Jack out of the way and replace the pin.